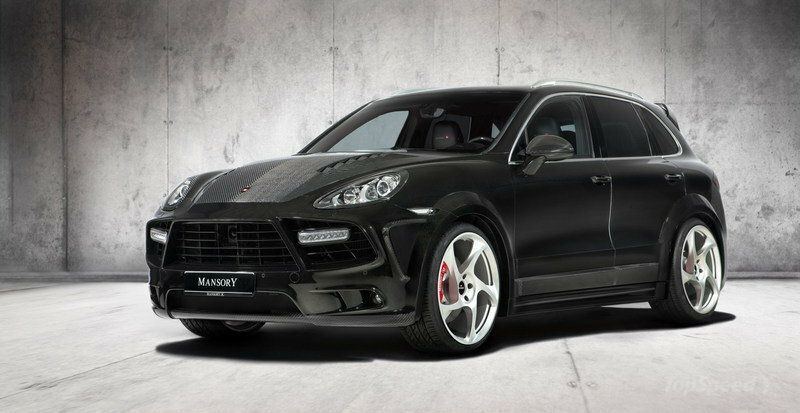 The 4.8L turbo will get a larger turbo chargers and a stainless steel sports exhaust system. 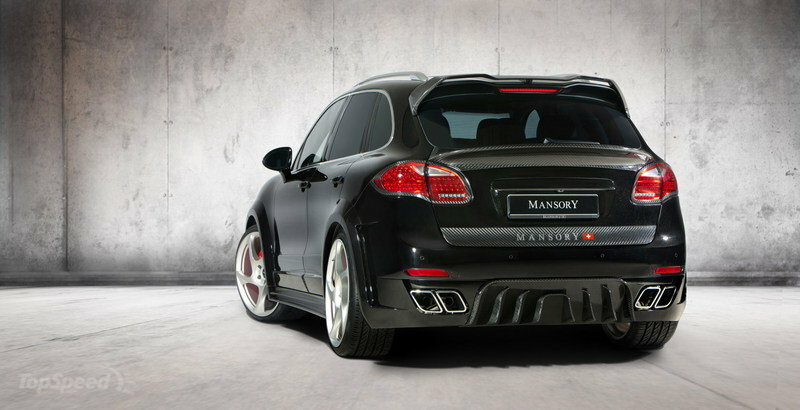 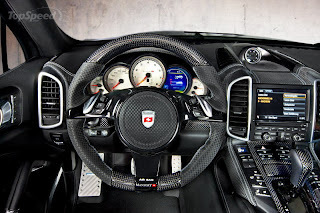 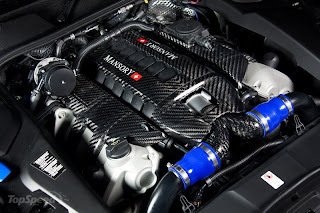 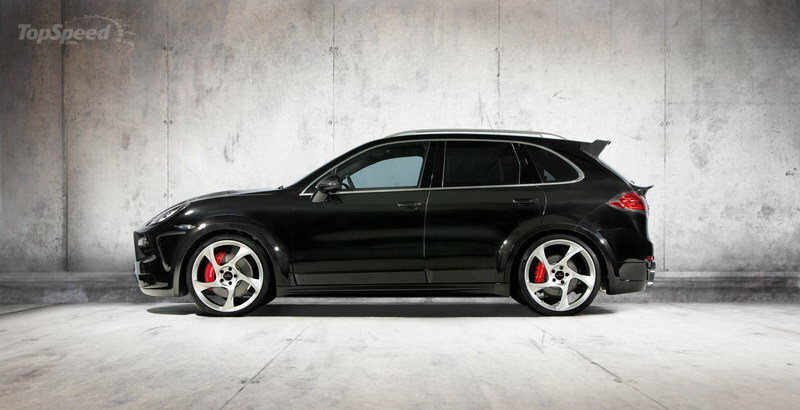 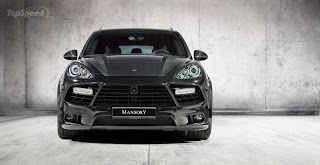 This addition will allow the Cayenne to deliver a total of 690 HP and 800 Nm at 4,800 r.p.m. With these new numbers, the Cayenne will sprint from 0 to 60 mph in only 4.4 seconds and will reach a top speed of 186 mph.